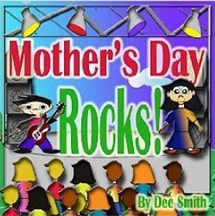 This book encourages kids to do just that. 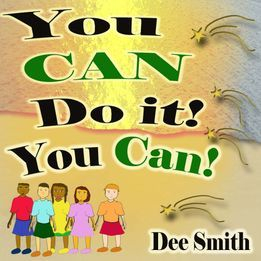 This is a short rhyming picture book that encourages children not to give up on their dreams, no matter what the challenge! 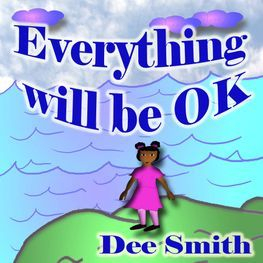 Throughout this book one girl encourages everyone to carry on no matter what trouble they may be facing. Everyone faces tough times. 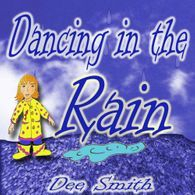 This book inspires children with a message of strength, acceptance and perseverance. 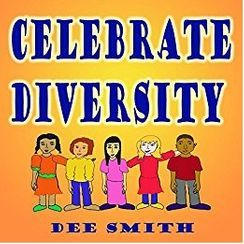 Diversity Books- Let's Celebrate our Differences! 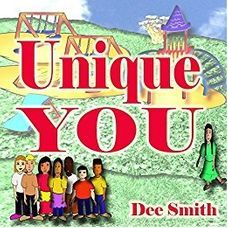 This picture book encourages kids to love themselves and others. 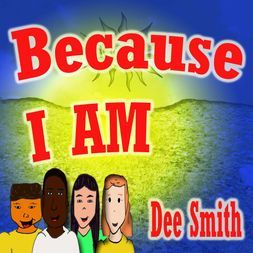 This book encourages tolerance and acceptance through a short fun tale about kids embracing their unique and diverse friendships. 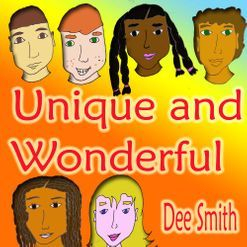 Unique and Wonderful is a rhyming picture book all about diversity. 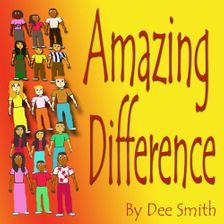 It encourages children to accept and love the unique differences among themselves and others. Princess Tulip rules over the whole Tulip land. However she is the only person that lives there. Even though her land is beautiful she sometimes wishes she had someone to share it with. 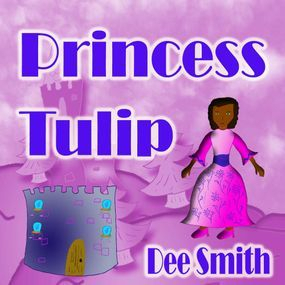 Will Princess Tulip be able to cope with her loneliness? 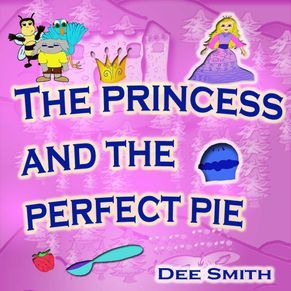 A Princess decides to make the Perfect pie. She wants to make a pie that pleases everyone! This may prove a difficult task. What will the princess learn about trying to please all? 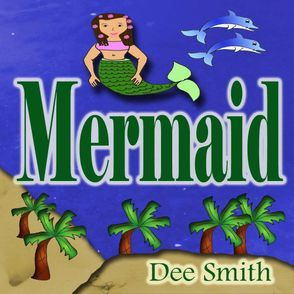 This book is about a mermaid who realizes she is different from the other sea creatures. She wants to be like everyone else. Will she learn to accept her differences? What will she learn about being unique? 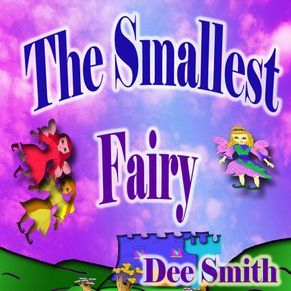 Tiny Tina is Fairyville's smallest fairy! How will Tiny Tina deal with being so small? What fun adventures will Tiny Tina explore with her friends? What will Tiny Tina do to change Fairyville forever? A Few of My Newbies!!! 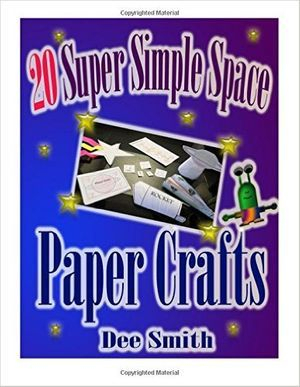 These space themed crafts can be done with scissors, crayons, paper and scotch tape! How easy is that! 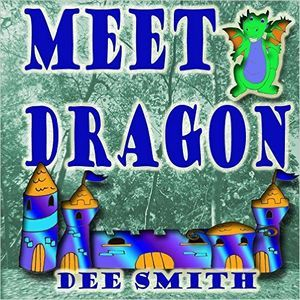 Have you ever met a dragon? Now is your chance. Dragon is inviting you to his whimsical kingdom! He will tell kids a bit about himself during a visit to a colorful land. 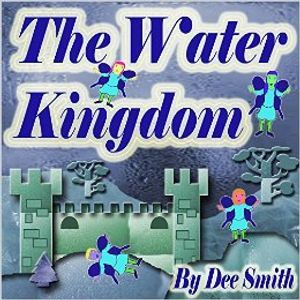 Come take a trip to the Water Kingdom! This is a magical land filled with whimsical fairies enjoying their watery world. 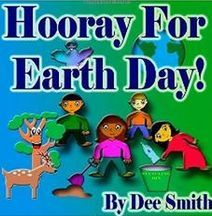 Earth day is here! Why should we celebrate on our planet? What can we do to show that we cherish the Earth? 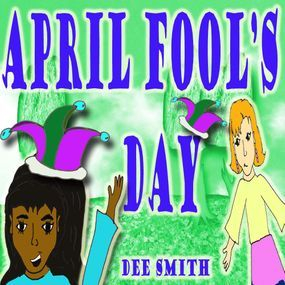 It is April Fool's Day! A young girl decides to celebrate by playing a friendly prank on her friend. What prank will she choose? 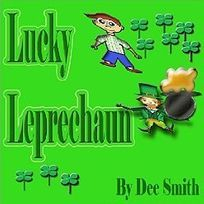 Daniel has heard that if he can successfully catch a leprechaun he will be granted three wishes. 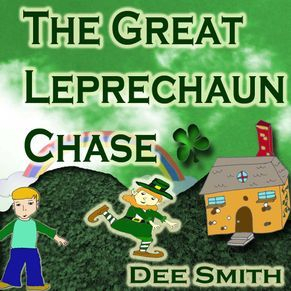 One day Daniel spots a leprechaun and sets off to catch him. 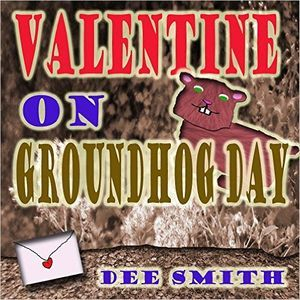 Groundhog receives a mysterious valentine on Groundhog Day. He wonders who it could be from. Groundhog Day is here! 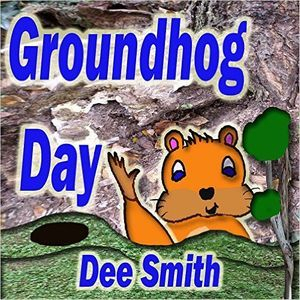 A groundhog gladly tells kids why being a groundhog is especially important on Groundhog's day. Don't forget yourself on Valentine's Day! 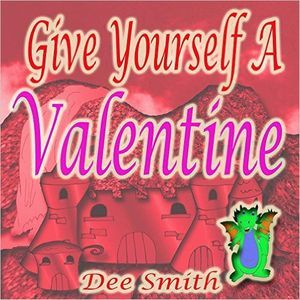 A Dragon encourages kids to celebrate their love for themselves on Valentine's Day. A young girl goes out to play in the rain. This short tale describes her rainy day adventure. 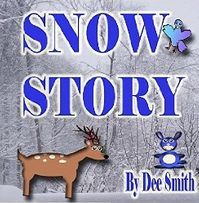 See the beauty of Winter with a rhyming picture book filled with illustrations and beautiful photography combined to make one truly memorable story! 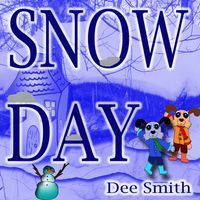 School is out and it is a snow day! Two puppies express their fondness for a day of winter fun. The puppies enjoy admiring the beauty of winter and doing a variety of winter activities. 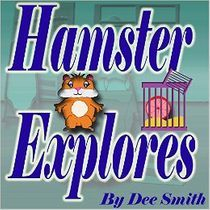 Peele is a pet hamster. One day his owner leaves his cage door open and Peele decides to explore the house! What adventures will Peele have during his journey? 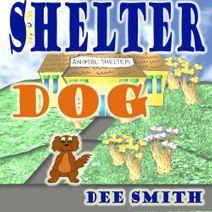 The Mill family is excited to adopt a dog from the Shelter. Spark quickly becomes a part of the family. 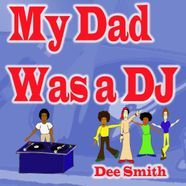 A short rhyming picture book about a Dad who was a DJ back in the day. 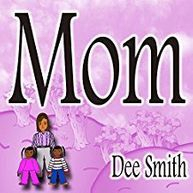 This short story celebrates a mother who is cherished and loved by her family. A squirrel enjoys the dance that the leaves do as they glide whimsically to the ground. 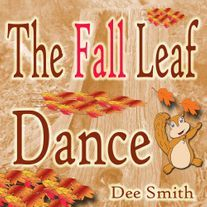 Join this squirrel as he delights readers with what he calls the "Leaf Dance". 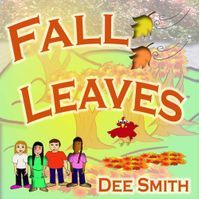 This book celebrates the color, beauty and natural awe of Fall's beautiful Autumn leaves. Celebrate the magic of winter! Take a journey deep into a wintry woods. 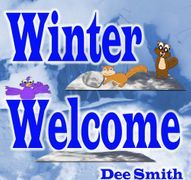 There children will meet animals whom love the sights of winter. Winter is Wonderful! 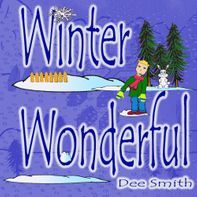 A boy delights in the sights of winter as he goes on a walk through the snow. He quickly discovers the beauty and wonder of winter. 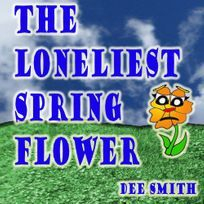 This flower is the only one on the hillside during the Spring. He longs for friendship and fun. How will he have fun this Spring season without friends? This Picture Book is the perfect introduction to the Spring season. 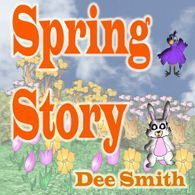 It is divided into 2 rhyming parts and can be read like two picture books on Spring! Summer is here! This girl loves everything about the Summer. 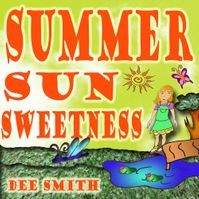 She knows the Summer Sun is what makes Summer complete, beautiful and fun. July 4th is here! 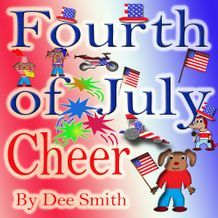 Buster the Dog and his family are getting ready for the big event with a trips to the beach, barbacues, parades and much more Fourth of July fun. Father's Day is here! 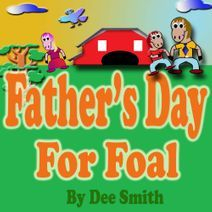 A young horse makes sure he celebrates how much he appreciates his father on this very special day. This Rock Star kid definitely knows it! 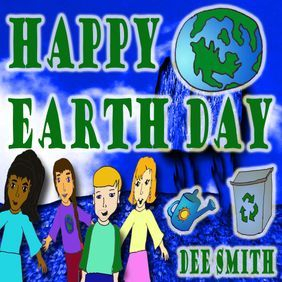 Celebrate protecting our wonderful Earth! 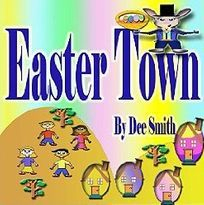 Let's go to Easter Town! This leprechaun will grant you three wishes but you've got to catch him first! It is a brand New Year. 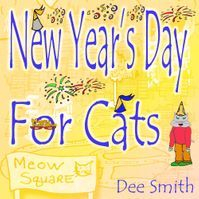 A young cat invites readers to come to "Meow Square" to celebrate. Take a journey to Santa's Workshop. 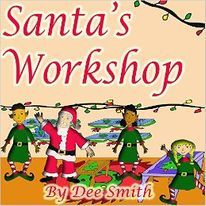 This book is filled with elves, appearances from Santa and of course plenty of gifts.